Knack’s Quest, a puzzle game and a companion app for the PlayStation 4 launch title Knack, is now available on iTunes as a free download. Until the game officially releases on Sony’s new console, iPhone and iPad users can start going through the app which asks you to collect three or more of the same type of parts in order to score points. Lining up parts successfully will make room for new parts and in turn collecting them will make Knack grow larger. 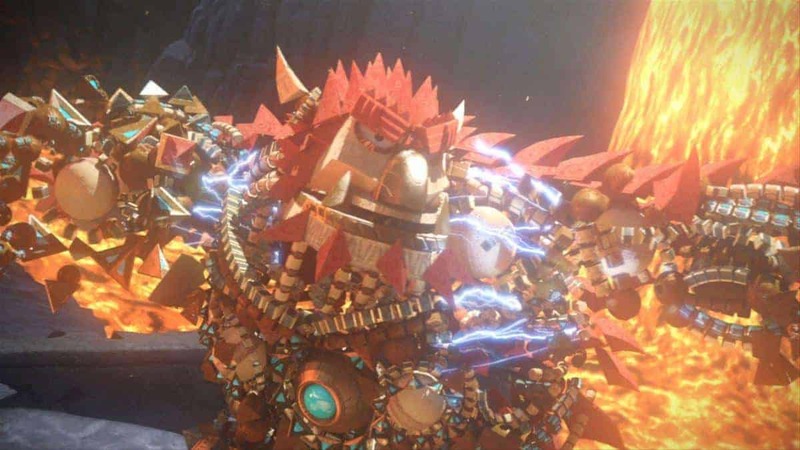 A stage is cleared when Knack has amassed the maximum amount of parts possible. Items that players collect in Knack’s Quest can be then later unlocked in Knack on the PlayStation 4. The ability to send the items to the console version of the game is unavailable at this time but will be added later through a software update. Knack is a launch title for the PlayStation 4, which is being directed by the console’s lead architect Mark Cerny. Those who have pre-ordered a PlayStation 4 bundle for launch day will get a download code for the game for free. The PlayStation 4 is scheduled to launch on November 15, 2013 for $399. Did you Know There are Unlockable Characters in Knack for PS4?